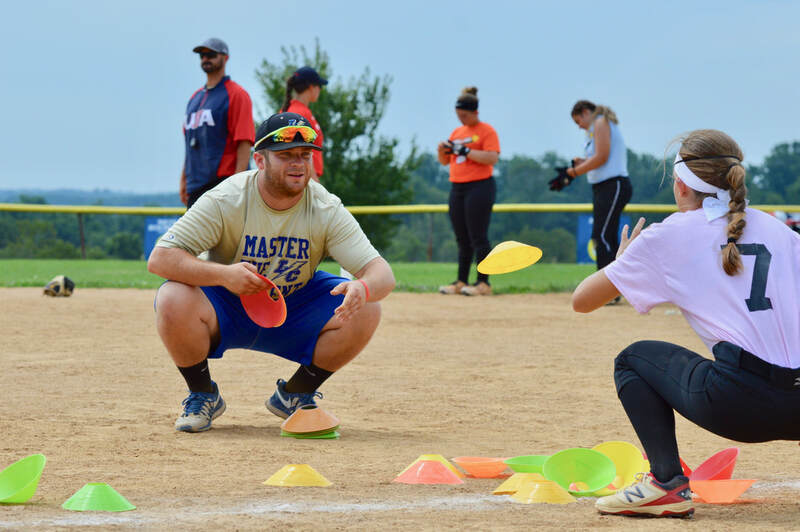 Rise Ball Camps provide the country's most unique opportunity to meet coaches from 20-30 colleges (Divisions 1, 2, & 3) who will be working with you for 3 days! Operated by college coaches, not a 3rd party, the coaches are completely invested in improving your game. RiseBall Camp college coaches provide outstanding instruction and inspiration for every athlete at camp! This is not a camp where you are just a number.....our coaches will know your name and work with everyone of you. No chairs for coaches at this camp, we are doing what we love best......Coaching! 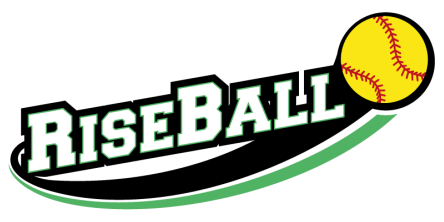 Rise Ball Camps provide hands-on Infield, Outfield, Hitting, Pitching & Catcher training by college coaches. Coaches are engaged with you every minute of camp and are there for you! Experience college coaching like never before! We are proud to have players come back 4, 5, even 6 times to learn more! 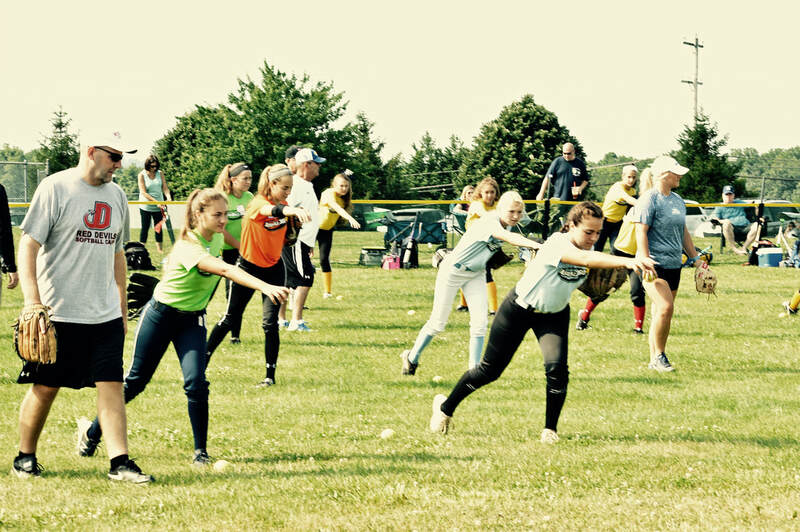 Our 12th season providing the most unique softball camp experience in the country for players, parents, and coaches coaches! Attend our 3 day camp and if it is not one of the best softball experiences of your life we will give you your money back! No other camp, clinic, or showcase provides a money back guarantee! That's the RiseBall Advantage ! Attend one of our 3 day camps and take part in our Personal Brand Building Seminar for Athletes. Presented by a leading corporate executive this first hour of camp can change your athletes life both on and off the playing field ! To attend this program itself outside of RiseBall Camp costs more than your 3 day camp registration! The first hour provides more value than any other camp you could attend. What is the Rise Ball Experience? 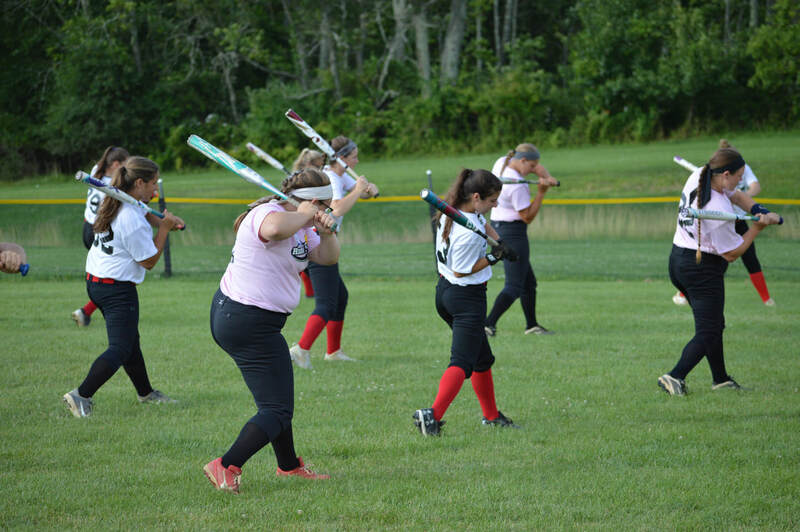 Rise Ball Camps will provide you with one of the best softball experiences of your life!